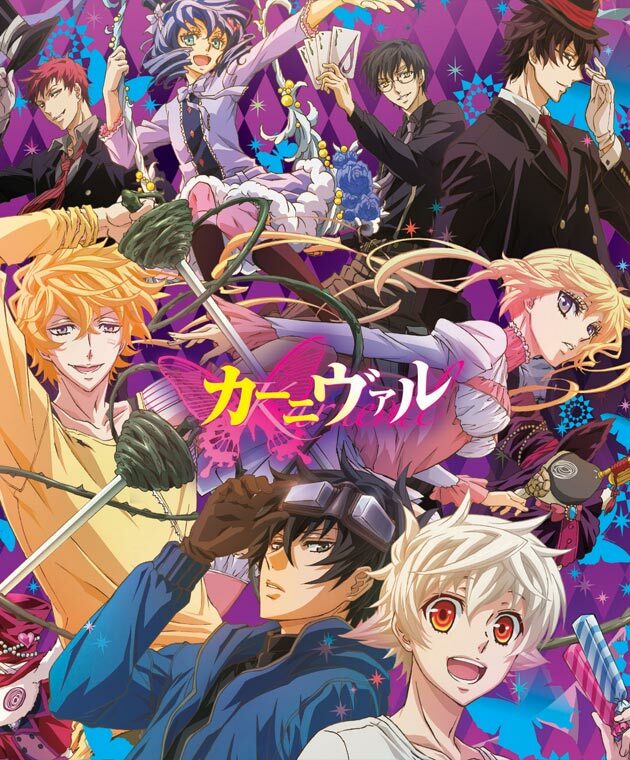 After being taken into Circus’s care, Gareki and Nai try to find out more about Nai’s bracelet and end up discovering more about Nai himself instead. 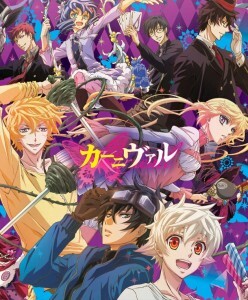 Afterwards, more of Gareki’s past is revealed, and we discover little to nothing else new about the eponymous Karneval. This show is pretty thoroughly average. The action is okay, the plot is okay, the character interactions are okay, if you’re fine with your males being a little on the sensitive, flamboyant side with just a hint of deniable homosexual undertones. Nothing explicit is going on – at least not yet – but everyone seems to be eye candy that fits into particular shallow personality tropes, both the male AND female characters. As far as iterations of this type of story go, this show could be far worse. The pacing is rather slow, though. Still unsure if that’s a good thing or a bad thing. A lot can happen in an episode, but it still feels like it draaaaags on. Good for some light bubblegum entertainment for general audiences. This doesn’t qualify as “guilty pleasure” territory for me, but it will for some out there.